Oh how I love me some big eyebrows. To be fair most people natural assume that having eyebrows is a bad thing but I have to disagree. 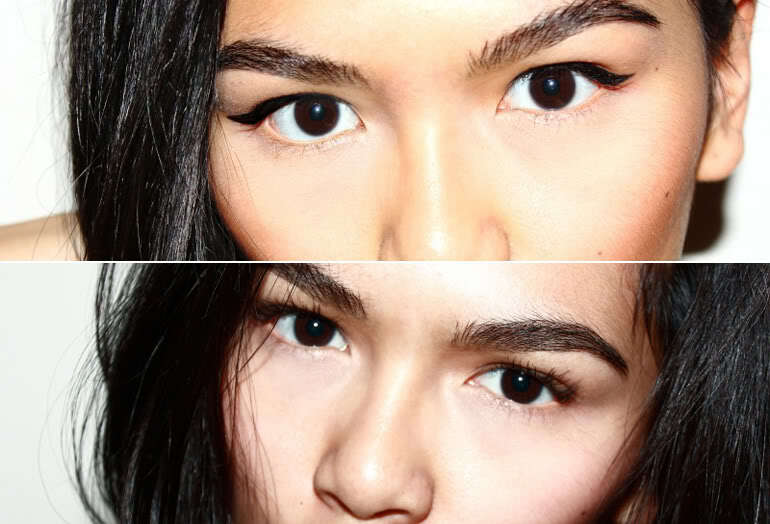 I personally think that having thicker eyebrows sets the face and gives your eyes a whole new look. In the past, I myself have tried and failed at attempting to achieve fuller looking eyebrows. Thick eyebrows have always been in but of recent supermodel Cara Delevinge has made eyebrows more fashionable and accessible. Her caterpillar eyebrows have changed the way people look at eyebrows. Long before I even discovered that you could apply make-up to your eyebrows, I used to find eyebrows the most boring asset on the face. 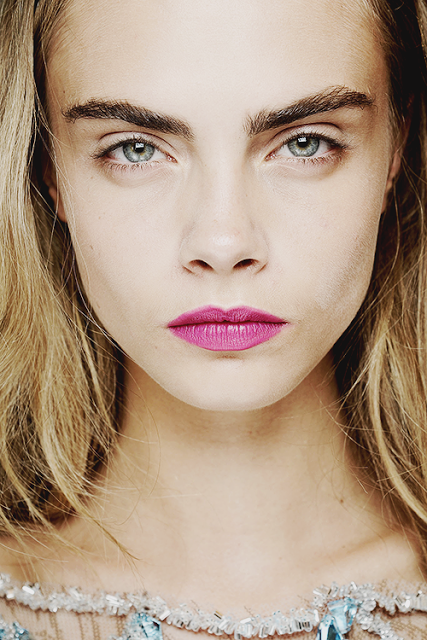 But now I have to admit that I have fallen in love with eyebrows. 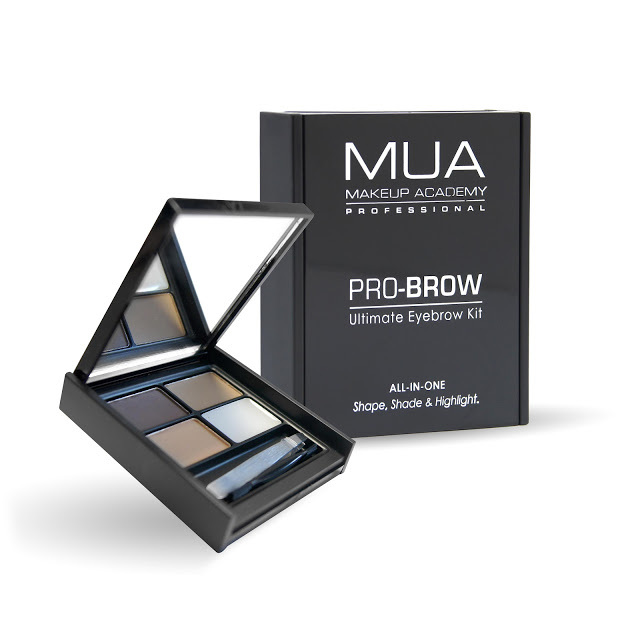 I’ve tested several eyebrow kits and have found that the one eyebrow kit which I have fallen in love with is MUA’s Eyebrow Kit. The price (which is a bargain) is £3.50. Inside the eyebrow kit you get two brow powders; a light brown and a dark brown, you get a highlight colour and gel. You also get a pair of small tweezers and a two sided brush; one side which is for the powder and one side which is for the gel. My sister who is a complete make-up fanatic introduced me to this product and I’ve been obsessed with it for a while now. I would definitely recommend this product for anyone who wants to get that Cara Delevinge look.